David C. Sawyer is an associate at Gray, Rust, St. Amand, Moffett & Brieske. His practice primarily focuses on personal injury, premises liability, and construction litigation. David received his Bachelor of Science in 2005 from Florida State University with a double major in Criminology and Religion. 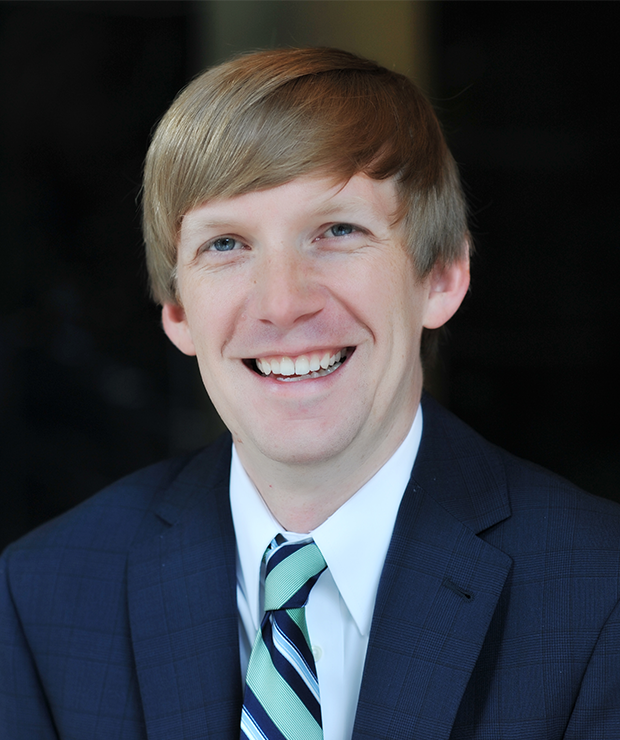 He received his Juris Doctor from Cumberland School of Law in 2008 where he served as a Caruthers Fellow in the school’s legal writing program and as an Executive of the Henry Upson Sims Moot Court Board. He was a recipient of the Scholar of Merit award and participated in numerous arbitration, mediation, and moot court competitions. As a Street Law Program volunteer, he taught an introduction to law class to 4th graders in Birmingham-area elementary schools. While in law school, David completed an internship at the Equal Employment Opportunity Commission, working primarily with the Commission’s mediation program. David began his legal practice at a plaintiff’s firm in Atlanta. His areas of practice included wrongful death, professional negligence, and personal injury. In July 2011, he and his firm won a verdict of over 8 million dollars in a wrongful death case involving multiple defendants. After three years of successfully representing plaintiffs, David brought his passion of serving and obtaining justice for his clients to Gray, Rust, St. Amand, Moffett & Brieske. David enjoys attending and volunteering at Buckhead Church. He is an avid Braves and Atlanta United fan and cheers for the Florida State Seminoles during football season.